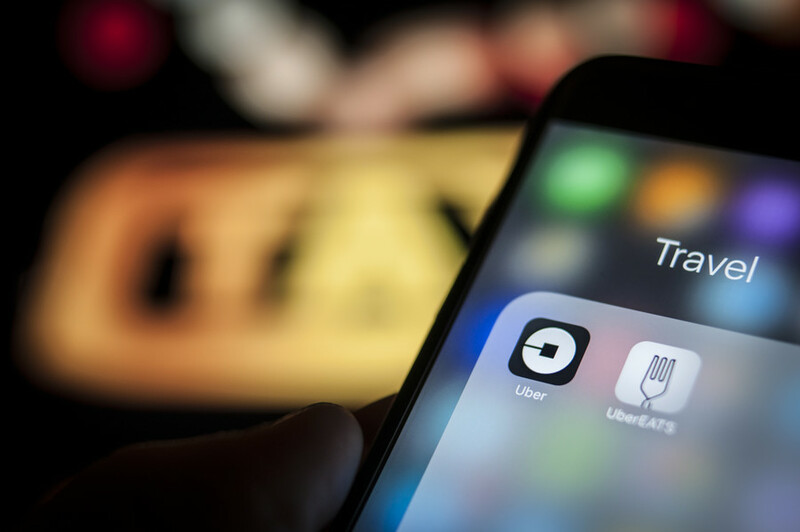 The European Union's top court has ruled the ride-hailing firm Uber should be treated as a transportation service. The ruling pushes the company into the hands of European regulators, which it has previously managed to avoid. 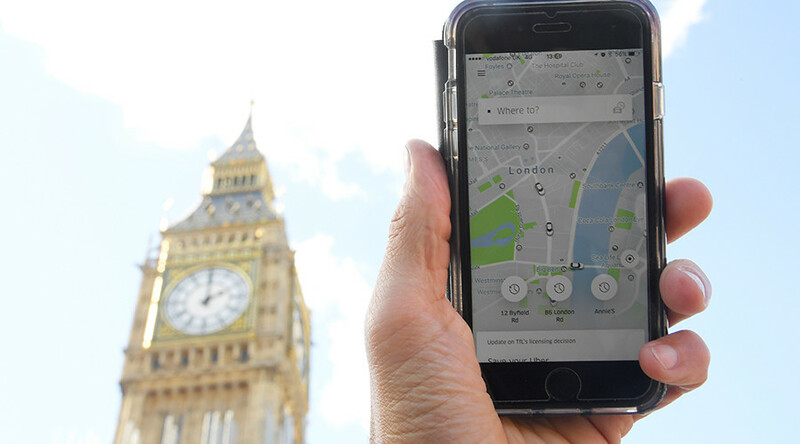 “The service provided by Uber connecting individuals with non-professional drivers is covered by services in the field of transport, and EU nations can, therefore, regulate the conditions for providing that service,” the EU Court of Justice ruled. 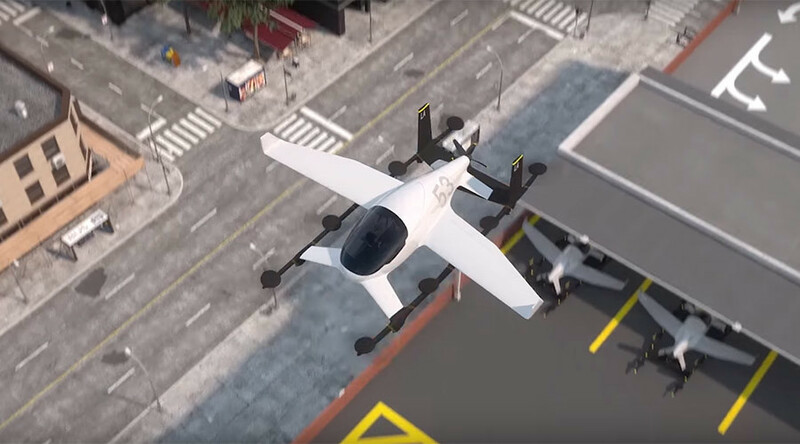 Uber considers itself as a tech platform connecting passengers with independent drivers through the intermediation of an app. That helped the taxi service to be protected against European national regulation, as a digital service is subject to fewer rules. The long-awaited ruling may reportedly set a precedent for how companies in the fast-growing digital economy are regulated in the bloc. Decisions made by the EU Court of Justice in Luxembourg cannot be appealed. 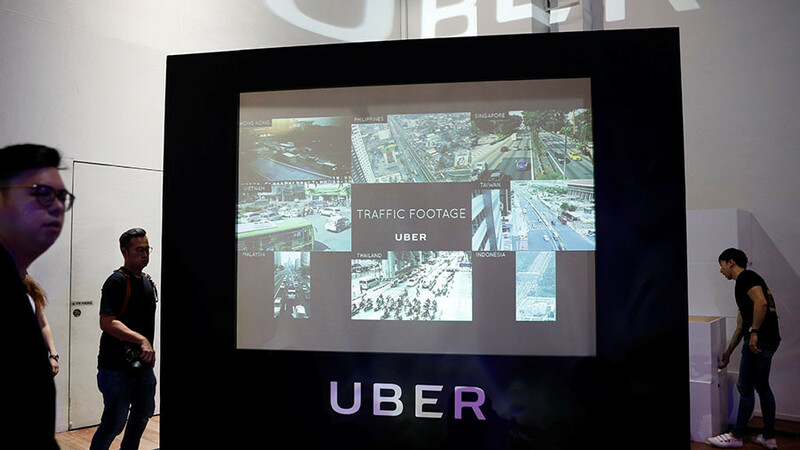 The litigation was triggered by a complaint filed by the Barcelona taxi association, which accused UberPOP, the company’s unlicensed ride-hailing service of unfair competition. The service allowed amateur drivers to use their own cars to pick up passengers. 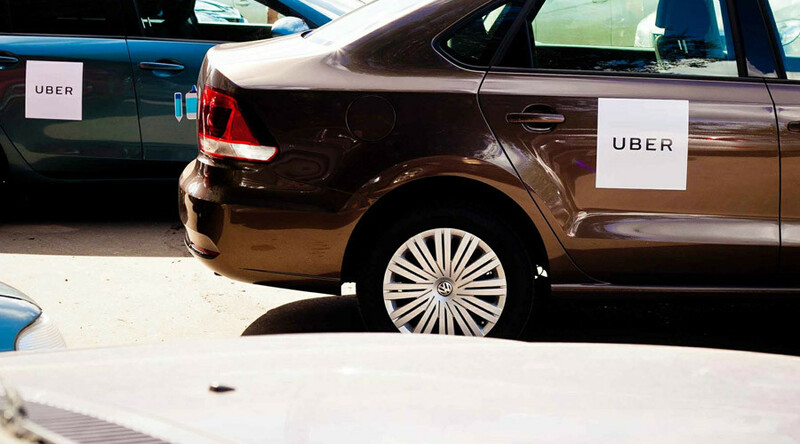 The app has since been suspended in most European cities and replaced with UberX, which requires drivers to get a license. 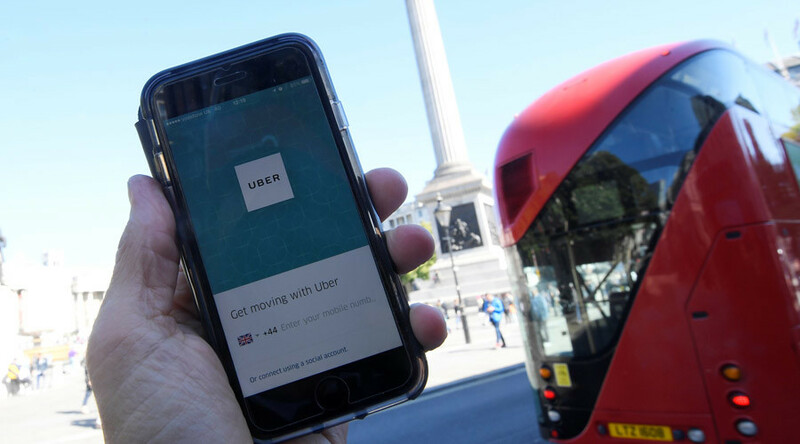 The company insists the ruling won’t have a significant impact on how it operates in most European countries, as it is reportedly complying with national regulation, including those in Germany, France, and the UK. 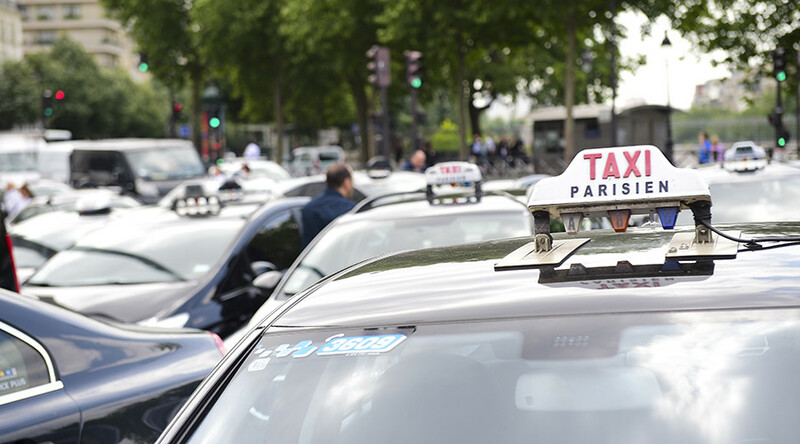 Is women-specific taxi service in Paris just a sexist marketing ploy?